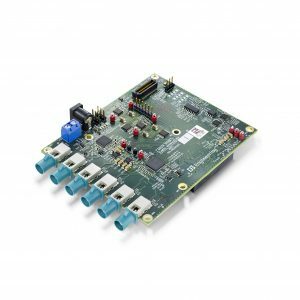 This FPD-Link™ III camera is ideal for vision system evaluation and demo platforms. It is designed for use with D3 Engineering’s DesignCore® RVP (Rugged Vision Platform) Development Kits. 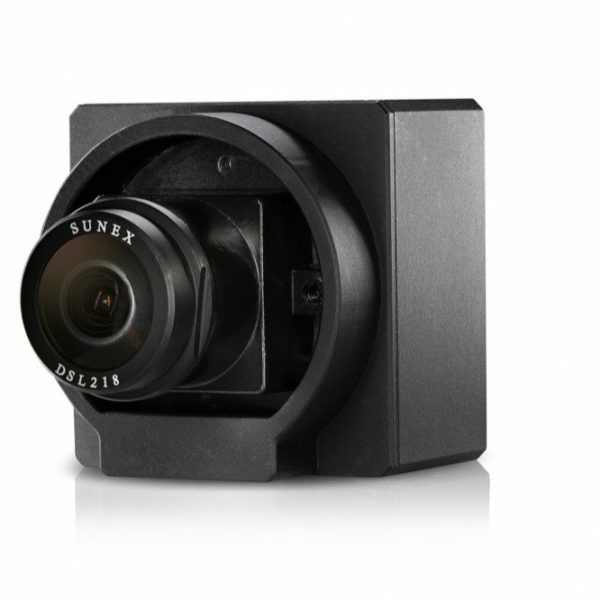 The D3CM features the Sony® IMX390 sensor and optics in an unsealed (non-rugged) enclosure. It has industrial environmental ratings. 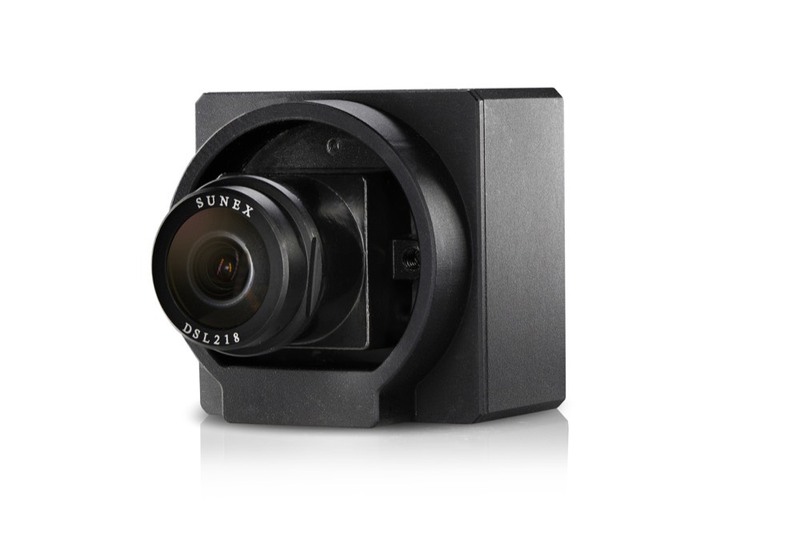 Read the DesignCore™ D3CM-IMX390 Camera Module Data Sheet for additional information and product specifications.